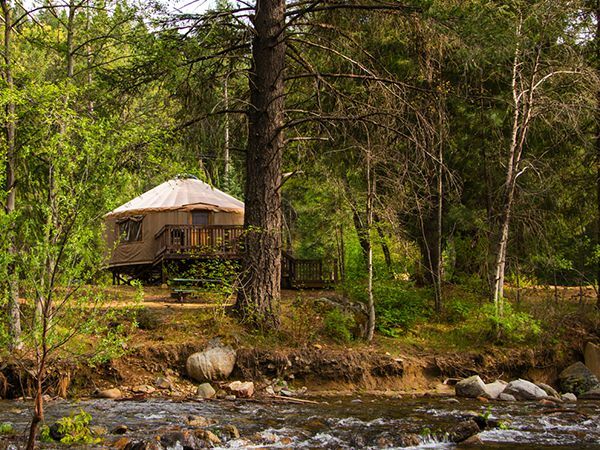 Surround yourself with nature’s comfort. 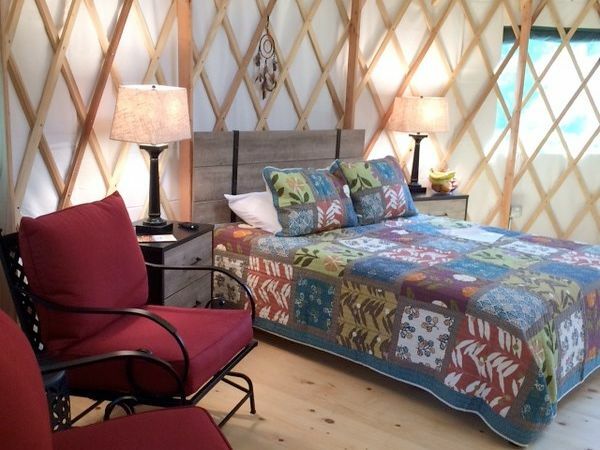 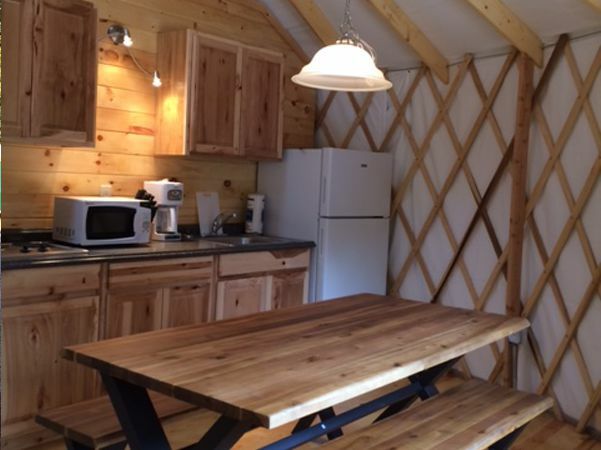 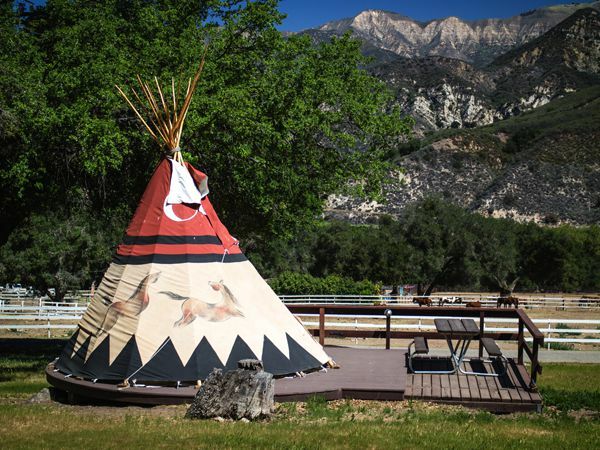 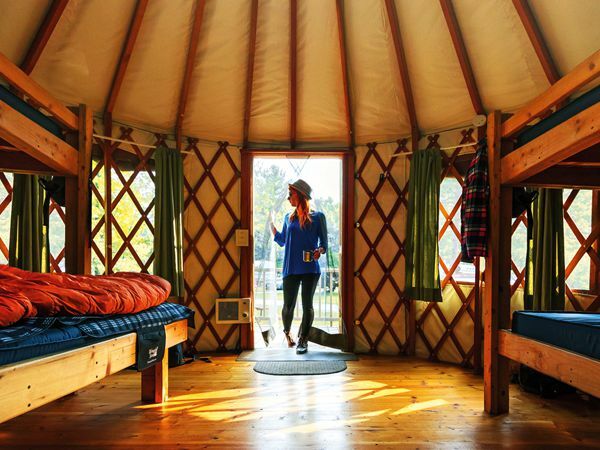 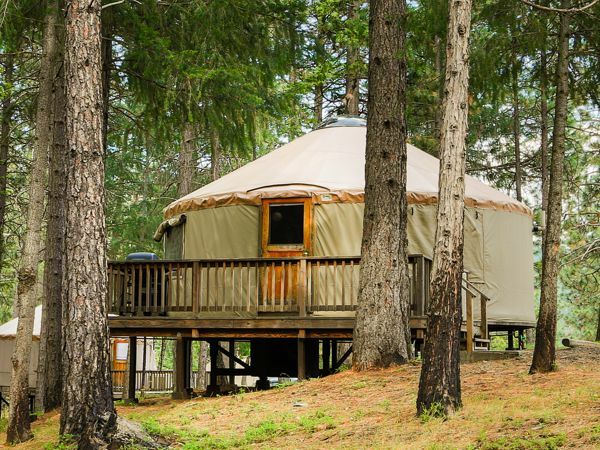 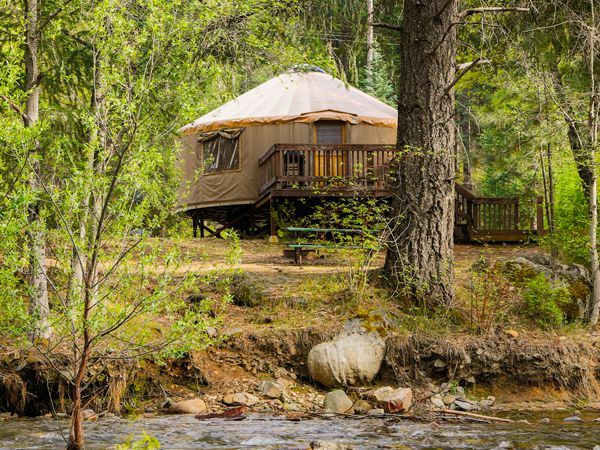 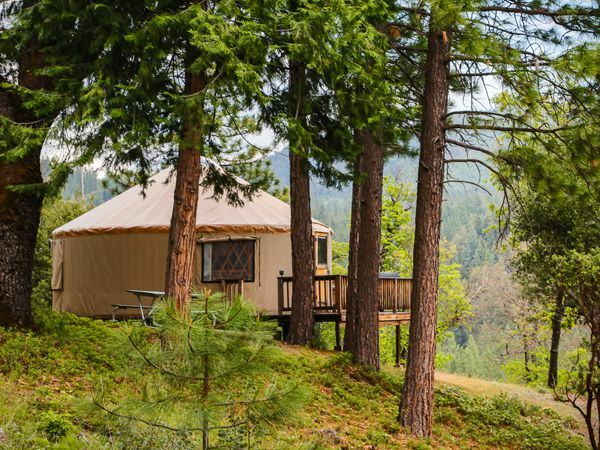 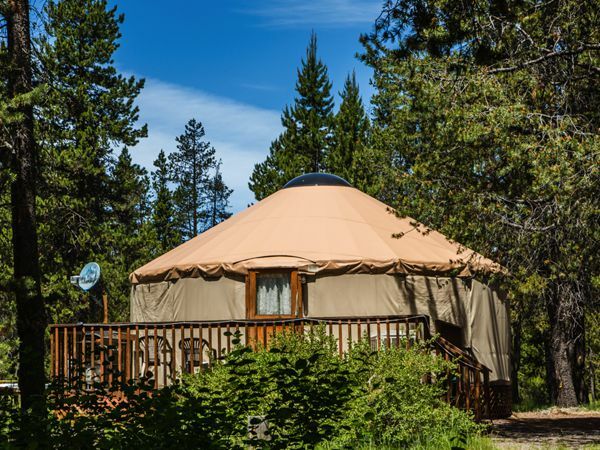 When traditional camping meets lodging amenities, yurt in for a treat. 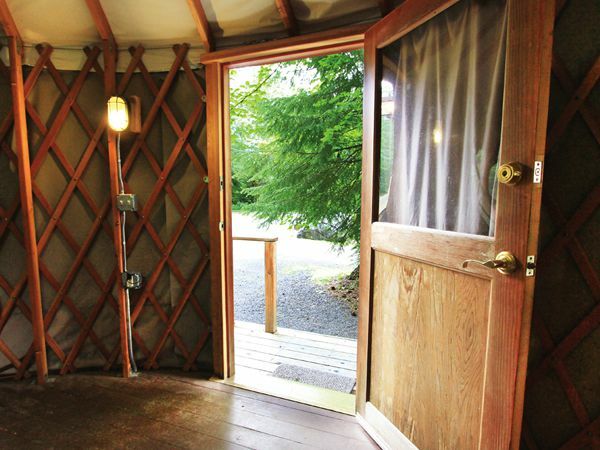 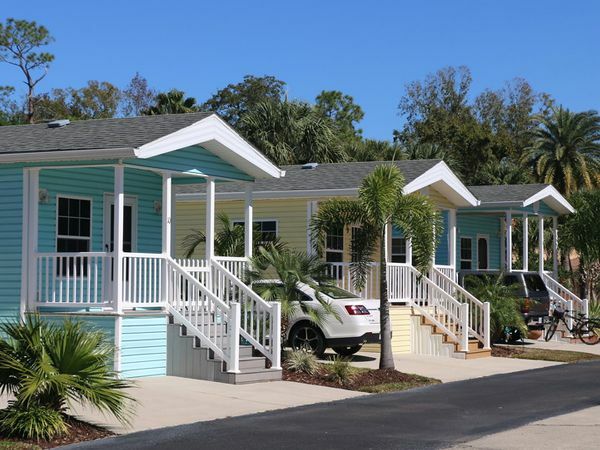 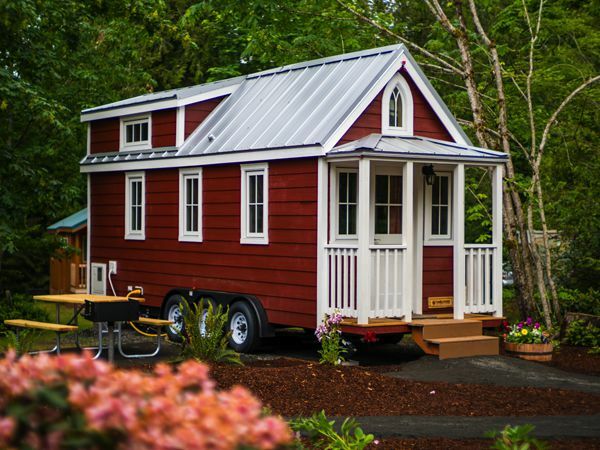 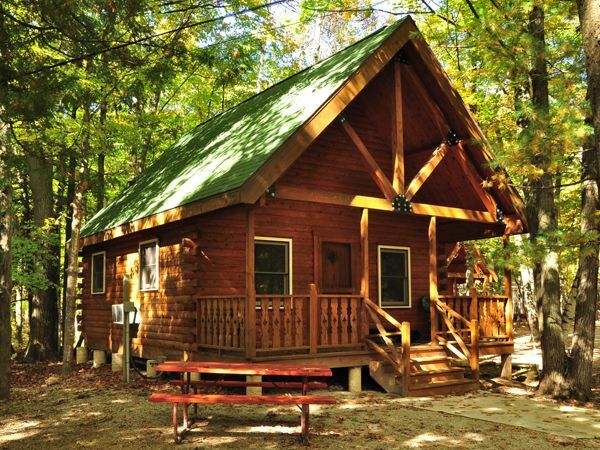 These canvas accommodations provide outdoorsy charm without all the camp gear. 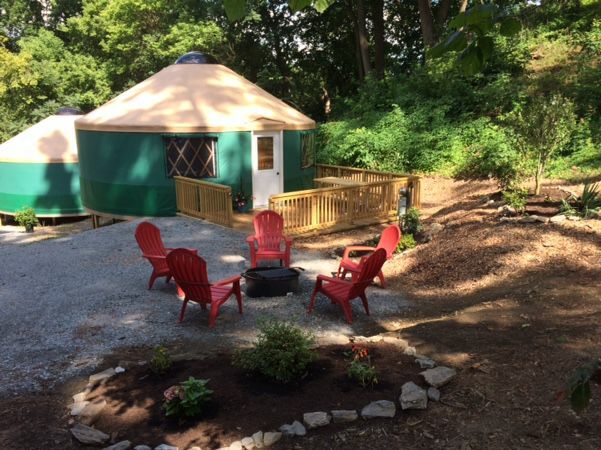 With locations all over the country, yurt gonna love it!